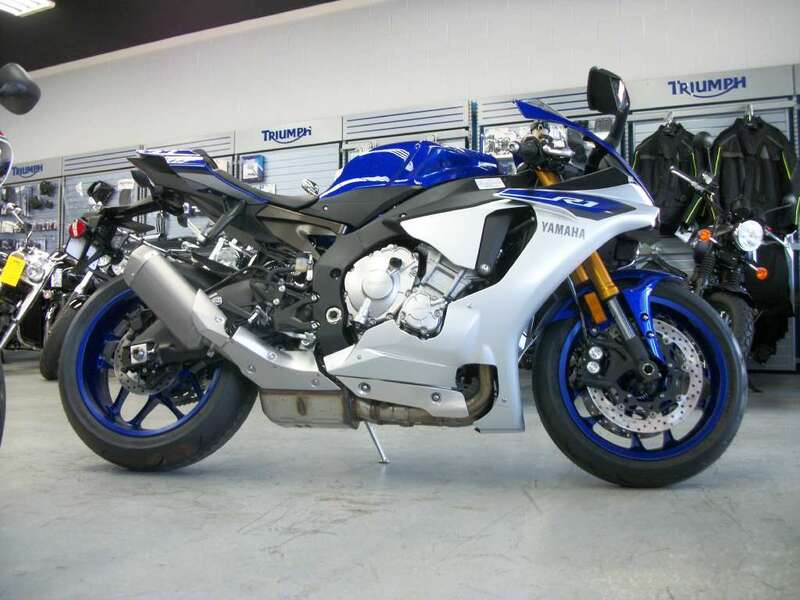 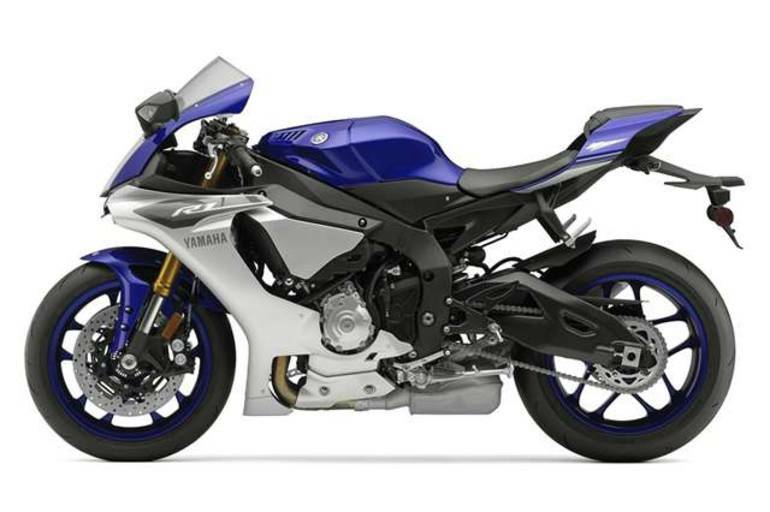 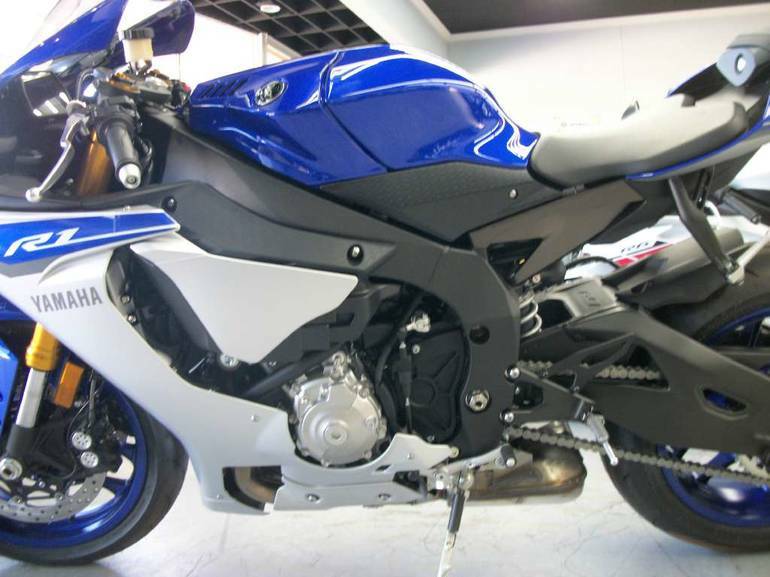 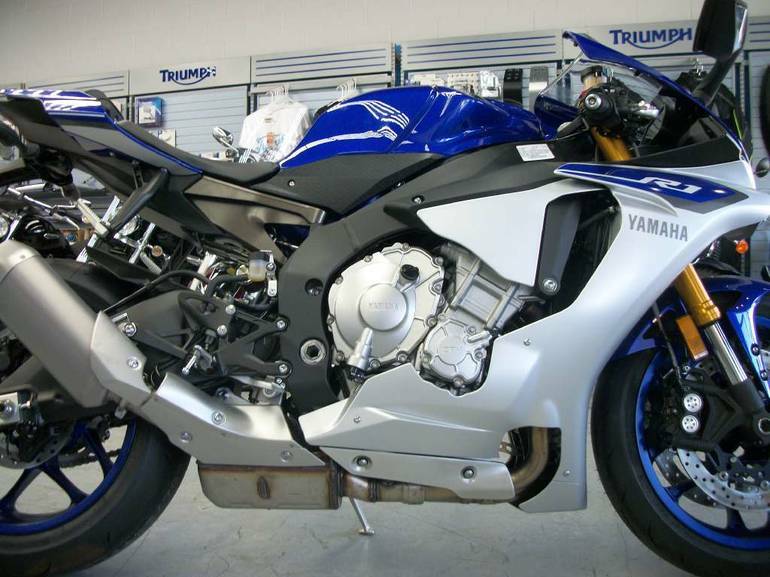 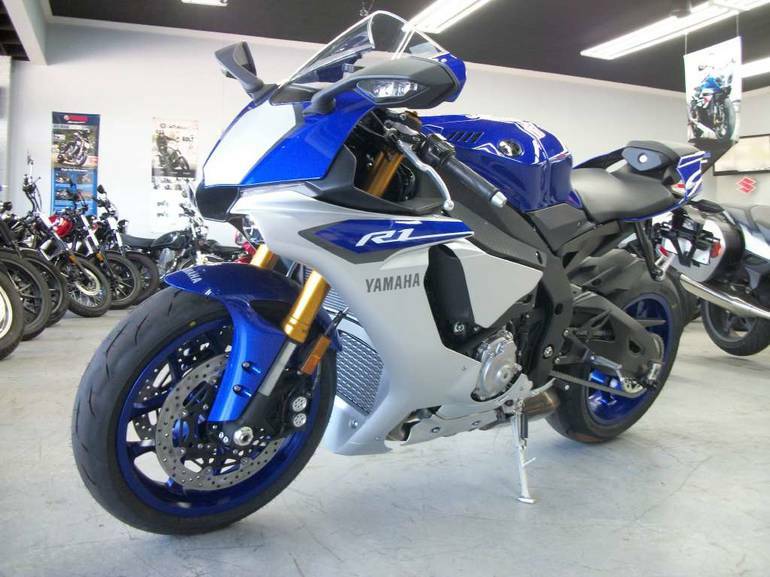 2015 Yamaha YZF-R1, IN STOCK NOW GOING FAST! 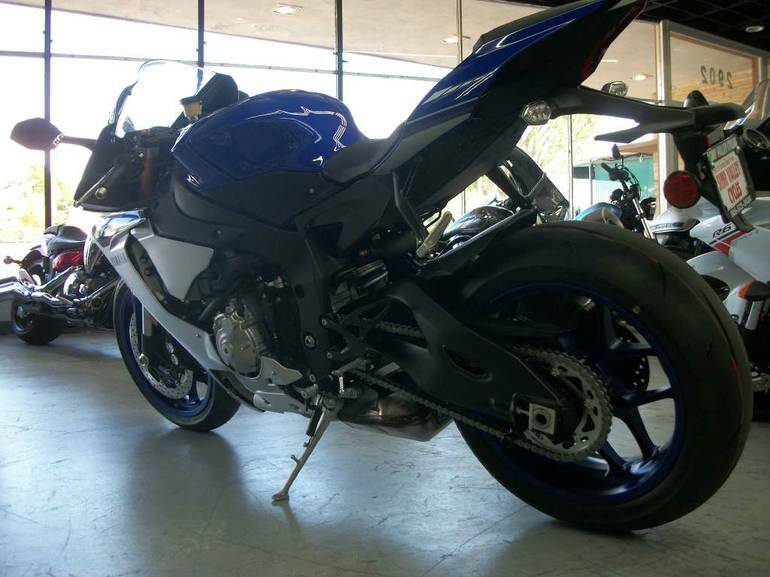 - COMPLETELY NEW FROM THE TRACK UP. 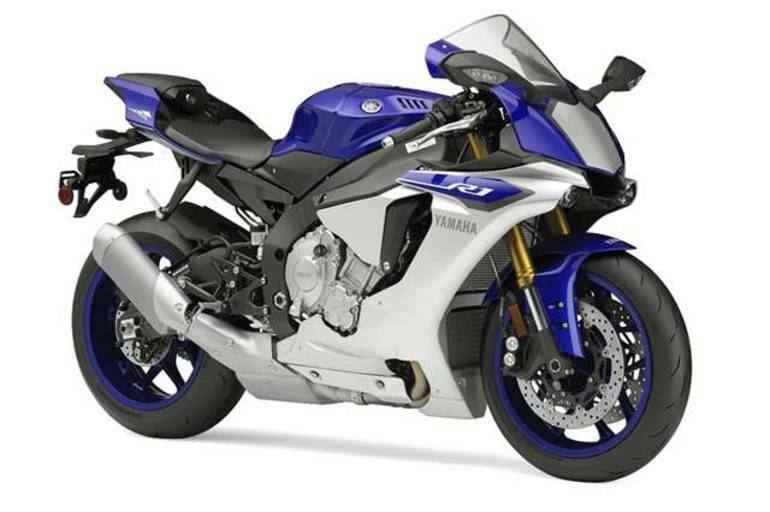 Introducing the most MotoGP-inspired R1 ever. 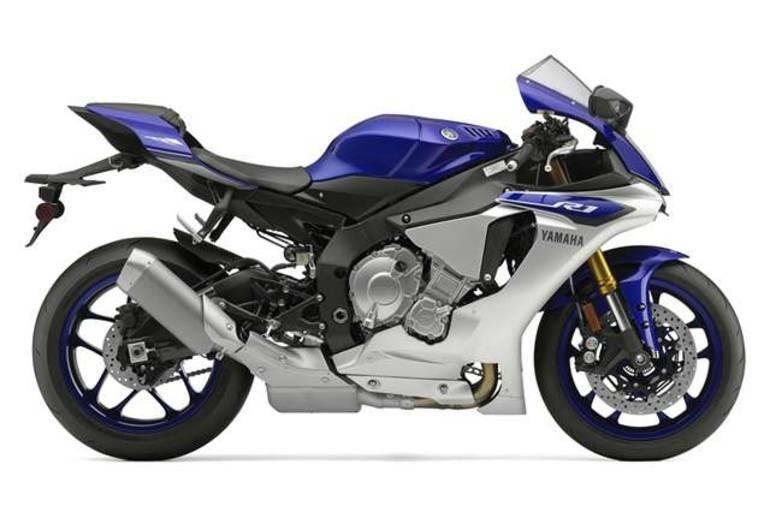 From the advanced "rider active" electronics package, to the powerful crossplane crankshaft engine, the line between Supersport bike and factory MotoGP has never been more blurred. 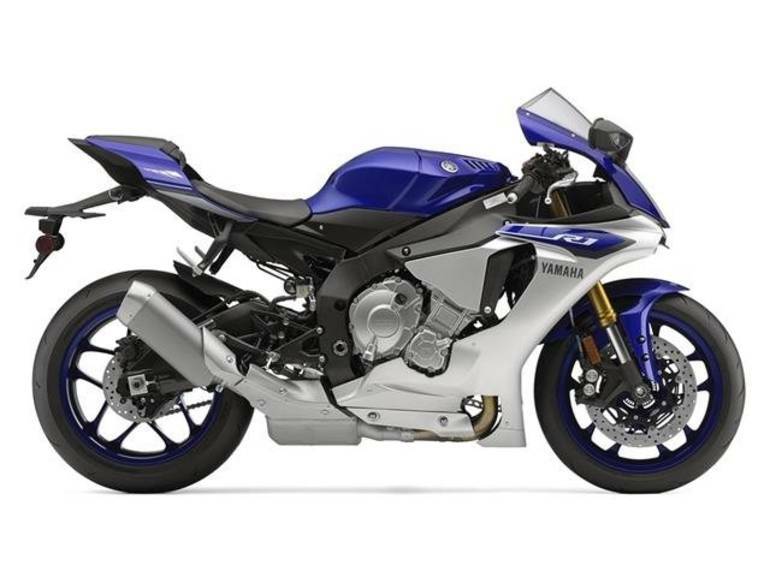 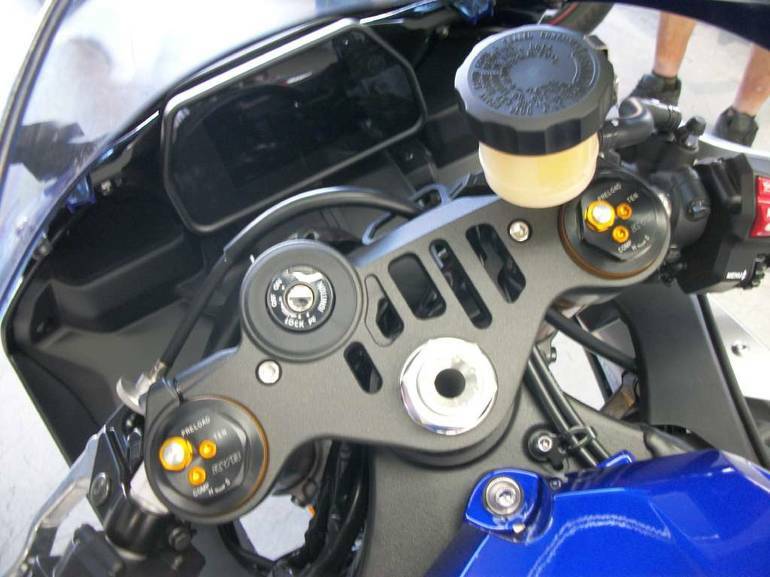 All Yamaha pictures are kind of Yamaha HD motorcycles picture was taken, including motor fuel gauge, engine, engine mounts, tires, fuel tank, the car handles, lights and so on, 2015 Yamaha YZF-R1 full-screen viewing,2015 Yamaha Motorcycles today Price: $14,898 .